Button: Clarifier – Allows the Clarifier knob to fine tune frequencies. 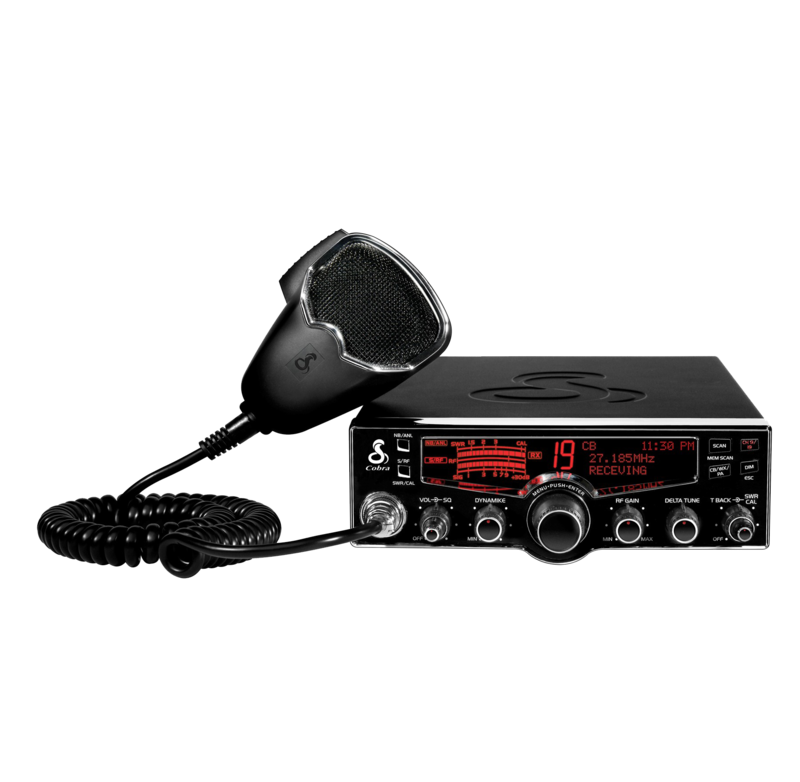 Echo Sound Board-This sound board allows the operator to adjust the amount of reverb controlling both the volume and delay giving you that big radio sound, better overall modulation and more clear transmission. You can also use it to annoy others by messing with the adjustments. This dual control knob, by default, will take the place of the delta-tune knob on many radios like some Cobra 29 radios. 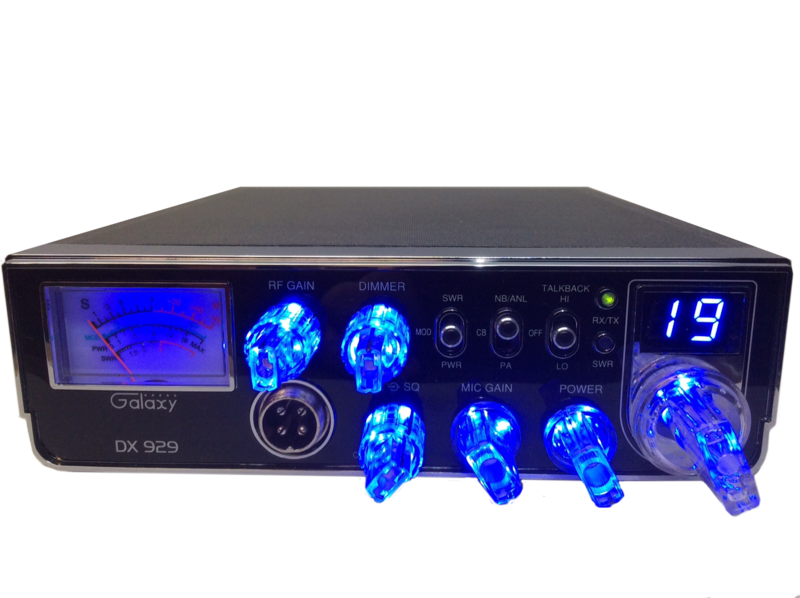 Other times, the echo control knob will be installed on the side, as is often the case with some Galaxy radios like the dx939, 959 and dx979, unless other custom arrangements have been made with us. On the DX2547 Base, the Echo Control will be installed in place of the head phones jack just above the microphone jack. An extension speaker/small head phone jack is still available on the rear of the unit.